The 12u Teamwork Sports Thunder Blue headed to Cooperstown Dreams Park in July 2019 will be coached by Sean Wilson and Nelson Young. The team roster is expected to be selected in "All Star Team" style with players from multiple teams. This is a great opportunity for players throughout the Kansas City metro area to come together and make the baseball trip of a lifetime to play in Cooperstown, NY. If you are interested in learning more about the opportunity, please contact Sean Wilson at sean@teamworksportskc.com or 816 287 0643. Please print and complete each of these four documents and bring with you to Cooperstown. One document requires a doctor signature and another requires a copy of immunization history. These four documents should be completed on four sheets of paper (do not print and complete on both sides of two sheets of paper.) These four documents plus an original birth certificate (not a copy) or a valid passport will be required at check-in. Open Workout for players interested in joining the roster and playing in Cooperstown with us this July 2019. The player workout will be Sunday February 10 from 630-730pm followed by a short parent information meeting. All 12u players making the trip or interested in joining the roster welcome to attend. Help Support the 2019 Cooperstown Dreams Park trip of a lifetime for two Teamwork Sports Thunder teams. 25 families will be making the July 2019 baseball trip of a lifetime to represent Teamwork Sports Thunder Baseball and play in Cooperstown NY. Our SuperBowl Square fundraiser is a great way to help support the effort. Log in, select your squares, send payment via PaylPal (or coordinate payment with Sean Wilson), and watch the SuperBowl. Numbers will be randomly assigned when the grid is fully so every square has an equal chance of winning. Click the SuperBowl LIII logo at TeamworkSportsKC.com to participate. Parent/Player CDP19 Information Meeting will be held Sunday January 27 at 6pm. Teamwork Sports Blue Wilson will be taking an "all star" team of 12u players from the Kansas City metro area to Cooperstown Dreams Park in July 2019. If you would like to join the team and make the baseball trip of a lifetime, please plan to attend this Parent/Player Information Meeting to learn more and register to join the team. Click Here for more information about the 2019 Teamwork Sports Blue #CDP19 coached by Sean Wilson and Nelson Young. 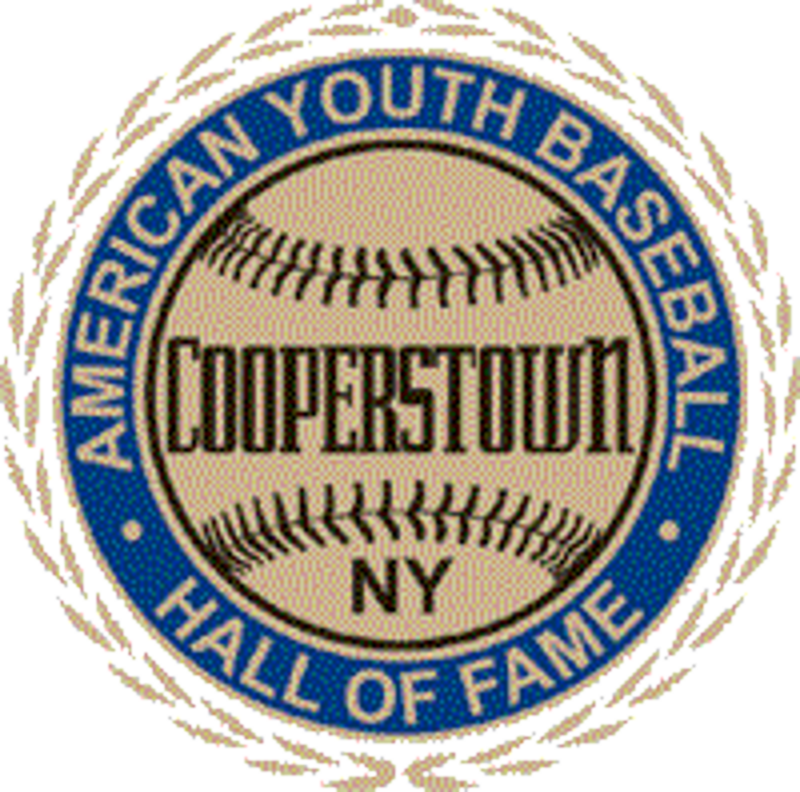 Teamwork Sports will be sending the 6th and 7th teams to Cooperstown Dreams Park in 2019. This experience is a once in a lifetime opportunity for 12u Baseball Players and Baseball Families. Players & families are responsible for their own transportation to and from Cooperstown. Players will stay on sight at Cooperstown Dreams Park in the Player’s Village and families are responsible to secure their own accommodations in the Cooperstown area. Our CDP19 dates have been set. We will participate on July 26 – August 2, 2019. We will meet in downtown Cooperstown on Friday July 26 at 6pm to proceed to check-in as a team. Check-out will be Friday August 2 at 8am. $1500 per player TSKC Members. The player team fee covers most of the expenses for the trip including items listed below. Click Here to complete Player Registration.